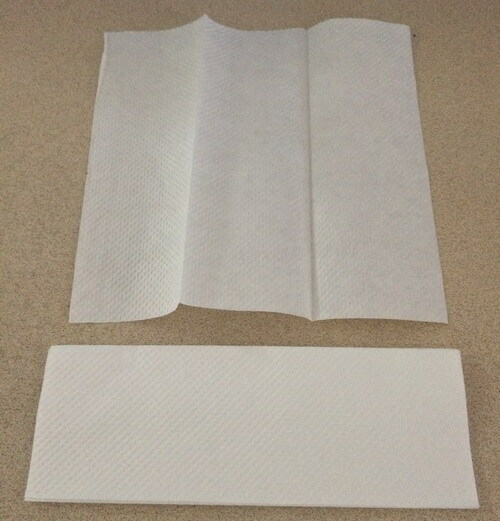 Paper Hand Towel, designed for public areas like airports,hotels restaurants as well as home using. Various on color, size and packings. Can be OEM brand. Can be single packing or bulk packing. 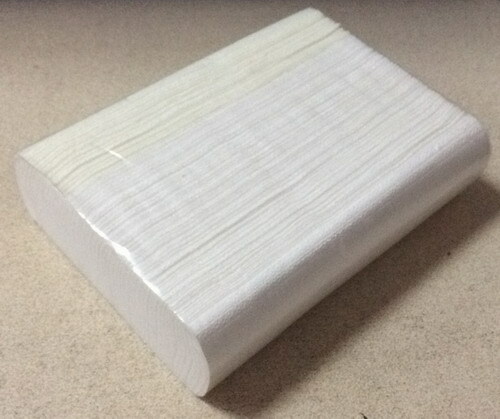 Direct produced from wood pulp paper with high quality. One of three largest paper factory who has FSC certificate in China. The factory is with good equipment and can produce thousands boxes good products per day.We are specialize in Hand Towel Paper, Multifold Hand Towel, Kitchen Hand Towel, Household Hand Towel, etc. Our product quality is absolutely guaranteed, allowing customers to rest assured that use. Looking for ideal Laminated Paper Towel Manufacturer & supplier ? We have a wide selection at great prices to help you get creative. 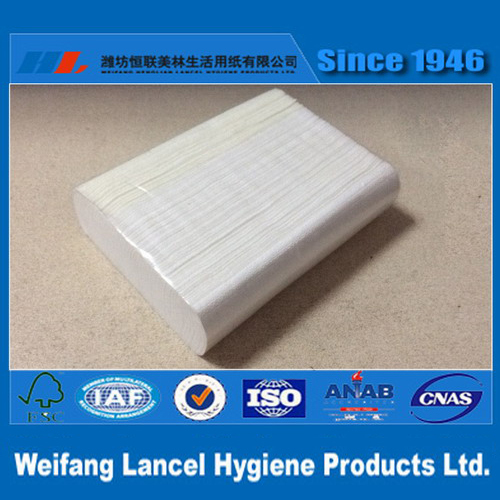 All the Hand Paper Towel are quality guaranteed. We are China Origin Factory of Hand Howel Paper. If you have any question, please feel free to contact us.